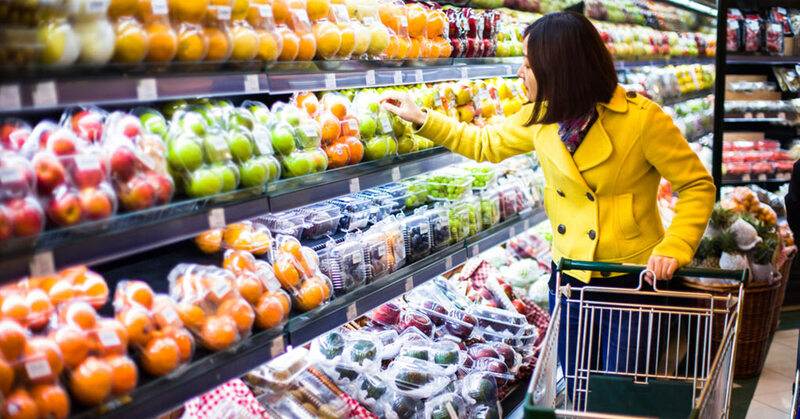 Dutch supermarket Albert Heijn has revealed a sneak preview of its latest innovation. The company is working on delivery robots, Ecommerce News reports. 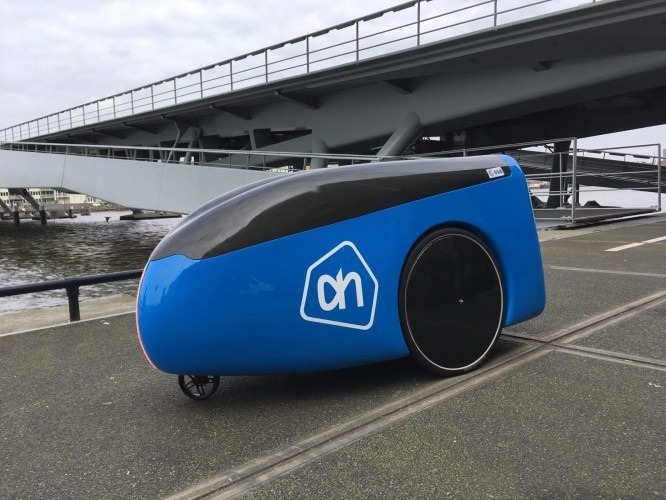 During this summer, the little robot cars will deliver groceries to customers on the High Tech Campus Eindhoven, home to more than 140 tech companies and institutions. The robot makes use of a virtual map so it can find its way and it has sensors that help him to avoid bumping into people or objects. In the Netherlands, the robot isn’t allowed on public streets, that’s why Albert Heijn chose the private area of the High Tech Campus.